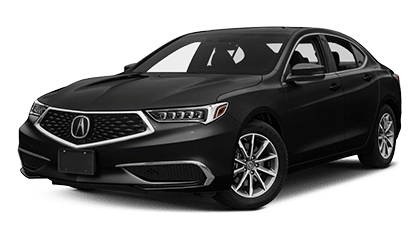 The Acura ILX is a luxury compact sedan with impressive fuel efficiency, a powerful engine, and an array of packages with intelligent, enhancing features. 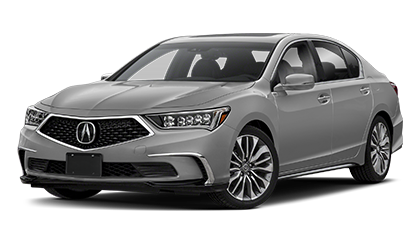 Starting at *$28,100 the 2018 ILX runs on a 2.4-liter engine with the industry’s first 8-Speed Dual-Clutch Transmission with torque converter. 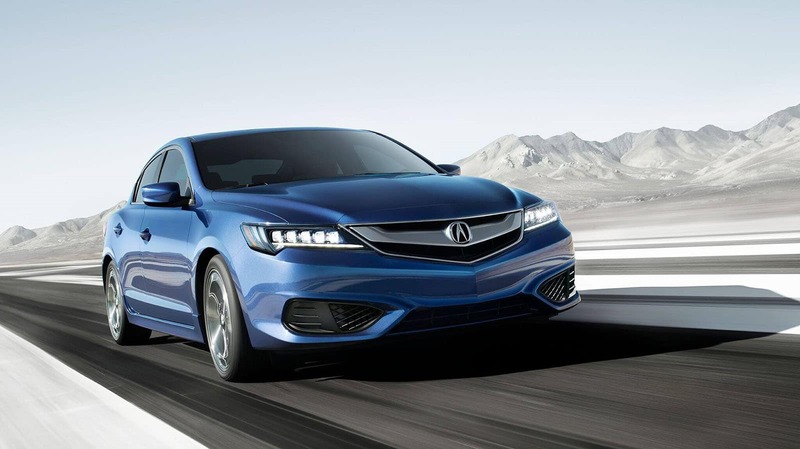 The ILX receives an EPA-estimated fuel economy of city: 25 mpg, highway: 35 mpg, and a combined: 29 mpg . 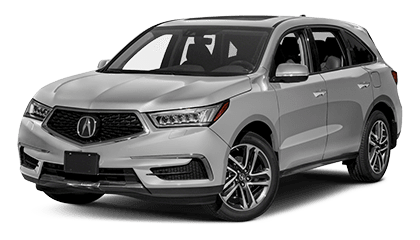 Standard features on the base 2018 ILX include leatherette seats, an eight-way power-adjustable driver’s seat, heated front seats, a leather-trimmed steering wheel and shift knob, dual-zone automatic climate control, push-button start, proximity key entry, a moonroof, Bluetooth, a USB port, a 5-inch display, and a multiview rearview camera. 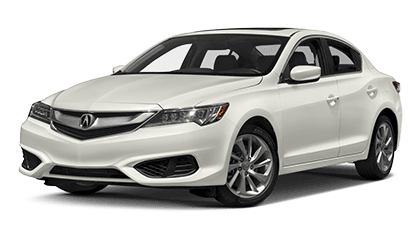 The ILX Premium package is an excellent choice if you are looking to add more luxury and safety features while maintaining a lower price than many class rivals. For $2,000 you can add premium Milano leather, a four-way power-adjustable passenger seat, an auto-dimming rearview mirror, a seven-speaker premium audio system, satellite radio, HD Radio, blind spot monitoring, rear cross traffic alert, phone-linked navigation on an 8-inch screen, and a 7-inch infotainment touchscreen. 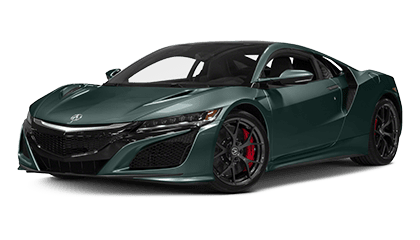 If you are looking to add more advanced driver assistance features, the $1,300 AcuraWatch Plus package would be the perfect add-on. 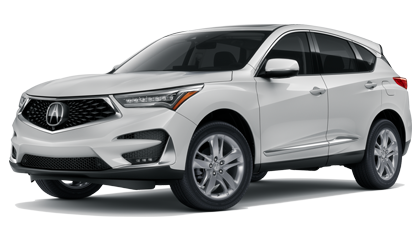 The package includes adaptive cruise control, lane departure warning, lane keep assist, road departure mitigation, forward collision warning, automatic emergency braking, and a color multi-information display. The A-SPEC package can be had for $2,000 and requires that you already add the Premium package. The A-SPEC option includes 18-inch alloy wheels, a rear spoiler, suede seats, and aluminum pedals. If you would like to include 18-inch alloy wheels and a rear spoiler for less, you can opt for the Special Edition package which costs $800. For $1,700, the Technology Plus package can be had if you already include the Premium and AcuraWatch Plus packages. This package adds GPS-linked climate control, a 10-speaker premium audio system, navigation, voice recognition, and the AcuraLink telematics system. Visit your local Joe Rizza Acura today to view our extensive catalog of the 2018 ILX.